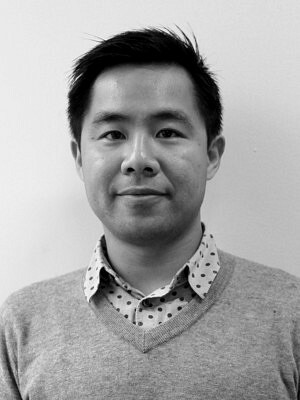 Stuart Chan is a landscape designer at ERA and holds a Master of Landscape Architecture from the University of Guelph. Prior to working at ERA, Stuart worked as a landscape project manager at Belt Collins International (Hong Kong), designed residential spaces in Guelph and Toronto, and was the Sustainability Coordinator for the University of Toronto St. George Campus. Stuart is a big proponent for placemaking through learning and sharing stories. He is also an avid cyclist and traveller who believes the best way to experience a place is through food, drinks, and walks.